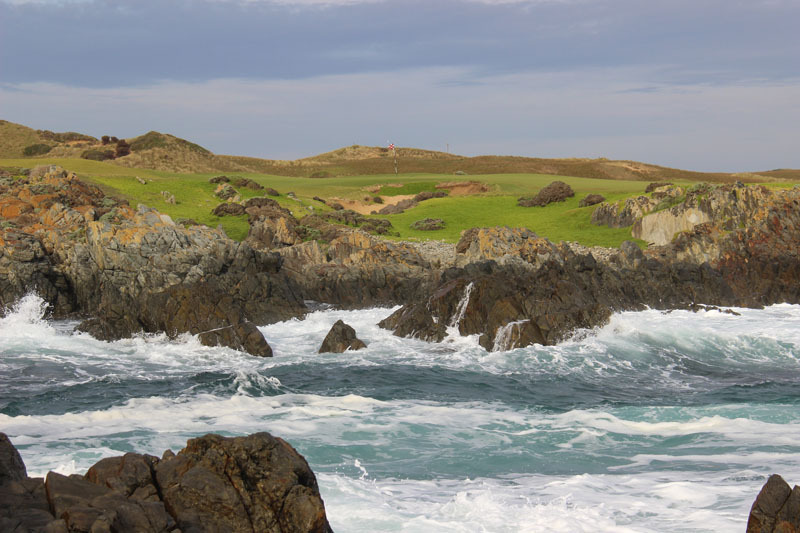 *Terms & conditions apply – See full T&C’s, Itinerary and Off-Peak periods in ‘Play & Stay Package’ brochure. 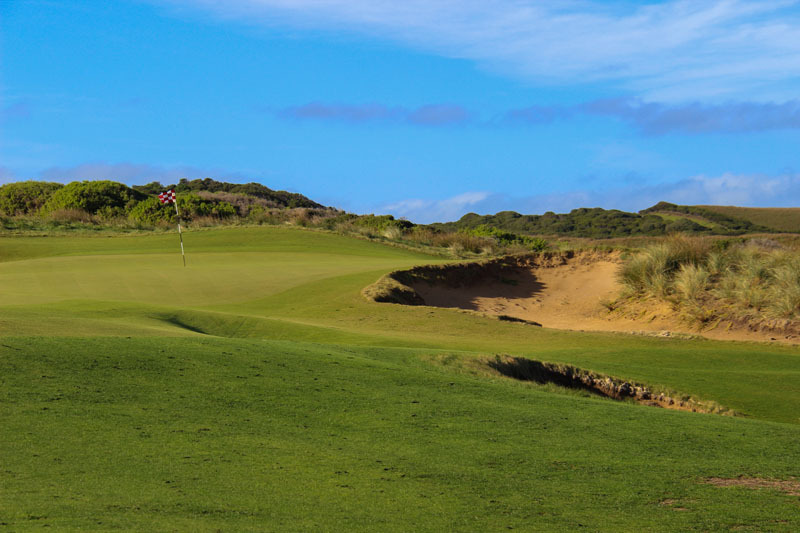 All prices are in AUD & include GST. 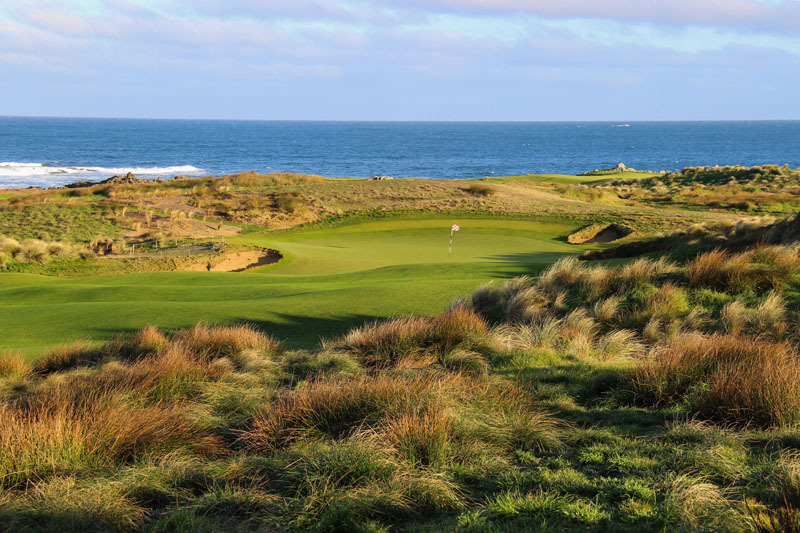 Package prices are Per Person with a minimum group size of 4. 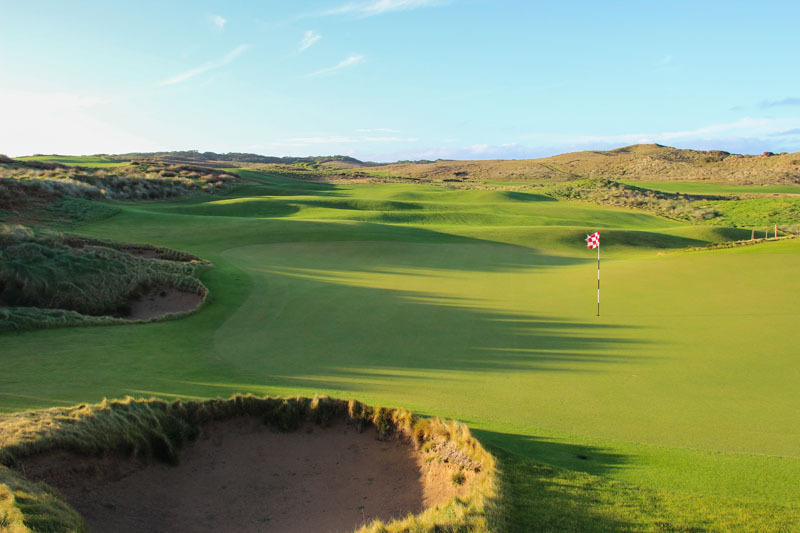 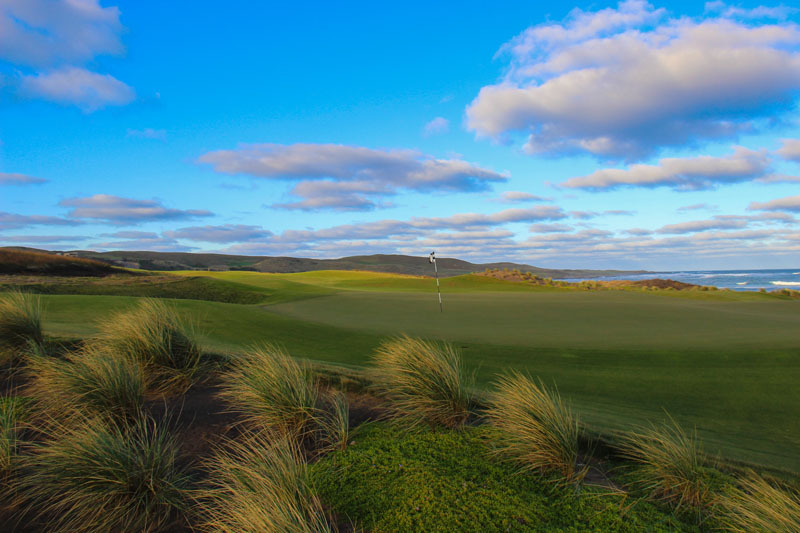 Book your round, see why golfers from around the world are already in love with Ocean Dunes. 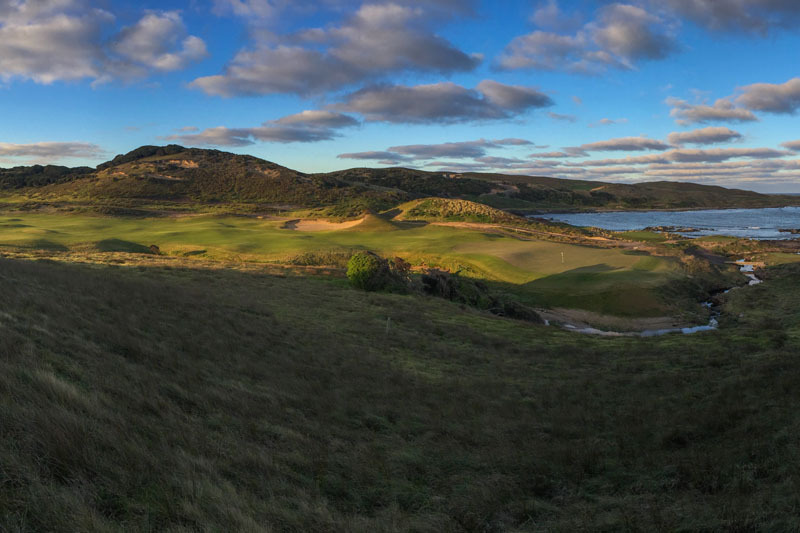 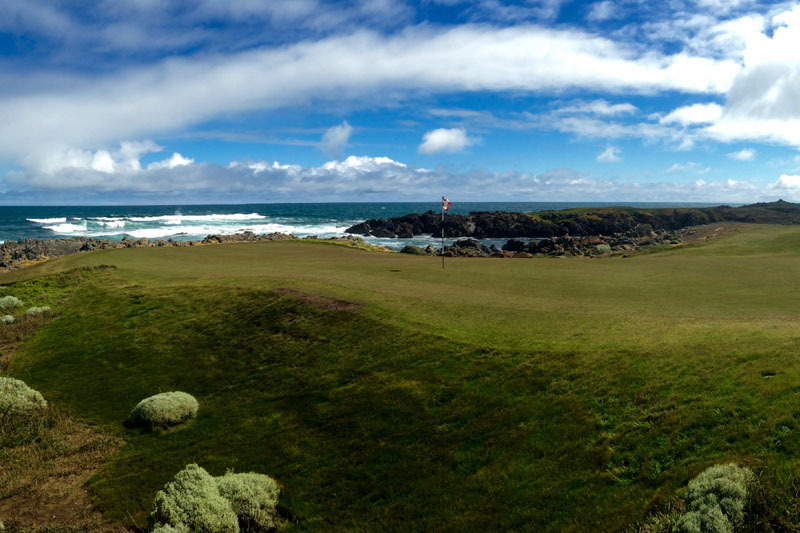 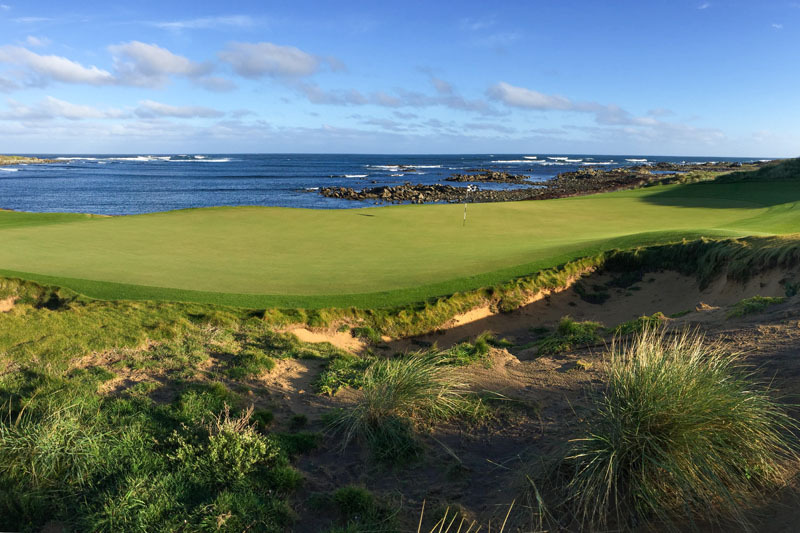 A very special “Stay & Play” links on King Island overlooking the Great Southern Ocean.